When confronted with almost any demanding situation, the act of questioning can help guide us to smart decisions. By asking questions, we can analyze, learn, and move forward in the face of uncertainty. But “questionologist” Warren Berger says that the questions must be the right ones; the ones that cut to the heart of complexity or enable us to see an old problem in a fresh way. Drawn from the insights and expertise of psychologists, innovators, effective leaders, and some of the world’s foremost creative thinkers, he presents the essential questions readers need to make the best choices when it truly counts, with a particular focus in four key areas: decision-making, creativity, leadership, and relationships. The powerful questions in this book can help you: identify opportunities in your career or industry; generate fresh ideas in your own creative pursuits; check your biases so you can make better judgments and decisions; and do a better job of communicating and connecting with the people around you. In The Book of Beautiful Questions, Berger shares illuminating stories and compelling research on the power of inquiry. 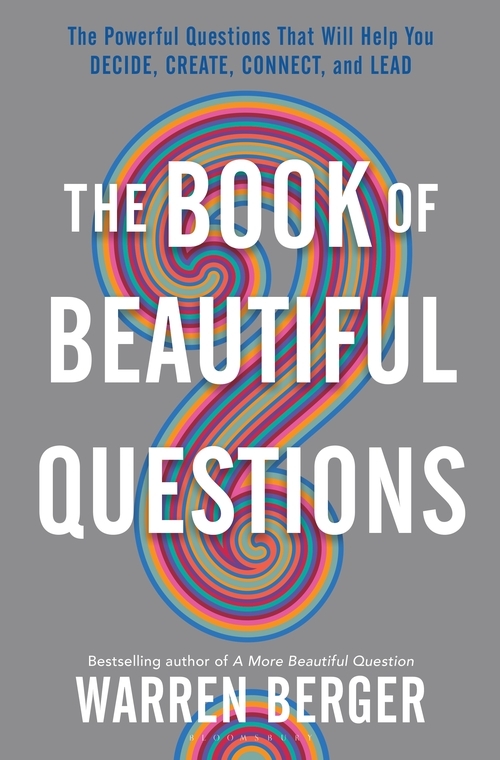 Warren Berger, an expert on design thinking and innovation, is the author of The Book of Beautiful Questions and A More Beautiful Question—both published by Bloomsbury. Berger also writes for Fast Company, Harvard Business Review, and was a longtime contributing editor at Wired magazine. He has appeared on NBC’s Today Show, ABC World News, many times on CNN, and as a frequently-used expert source on NPR’s All Things Considered. He lives in New York. This entry was posted in Leadership, Non-Fiction, Student Success and tagged 2019, innovation, leadership, nonfiction, student success, the book of beautiful questions, warren berger on 10/20/2017 by macmillanacademic. For more information, please visit www.amorebeautifulquestion.com. Warren Berger, an expert on design thinking and innovation, is author of the acclaimed book Glimmer: How Design Can Transform Business and Your Life, which was named one of Business Week‘s “Best Innovation & Design Books of the Year.” Berger also writes for Fast Company, Harvard Business Review, and was a longtime contributing editor at Wired magazine. He lives in New York. 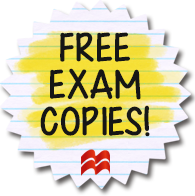 This entry was posted in Leadership, Non-Fiction, Student Success and tagged 2016, 2017, 2018, 2019, a more beautiful question, nonfiction, warren berger on 10/20/2017 by macmillanacademic.